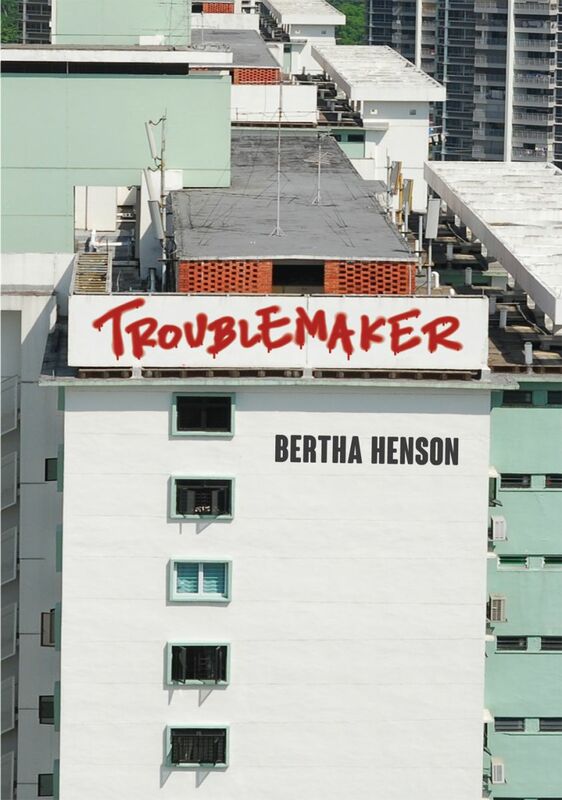 New from Ethos Press, in Singapore, Troublemaker is a collection of journalist and blogger Bertha Henson’s columns. They represent her take on the news of the day, spanning political and social happenings in Singapore from the middle of 2012. Sometimes serious, sometimes hilarious, Bertha brings a questioning eye to news commentary, zooming in on issues that provoke controversy. Newsmakers, and to teach at the National University of Singapore. She started her blog, Bertha Harian (Bertha's Daily) the day after she left SPH, and launched Breakfast Network, a semi‐professional news and views website with friends and undergraduates in early 2013. The website closed at the end of the year because she and fellow editors declined to meet registration requirements then newly-imposed by Singapore’s Media Development Authority.